Whether you’re a marketer or a consumer, knowing the power of color psychology can help you make better decisions. Color plays a much bigger role in influencing what we purchase than you might think! Amazingly, 84.7% of people said that color was the primary reason they bought a particular product. 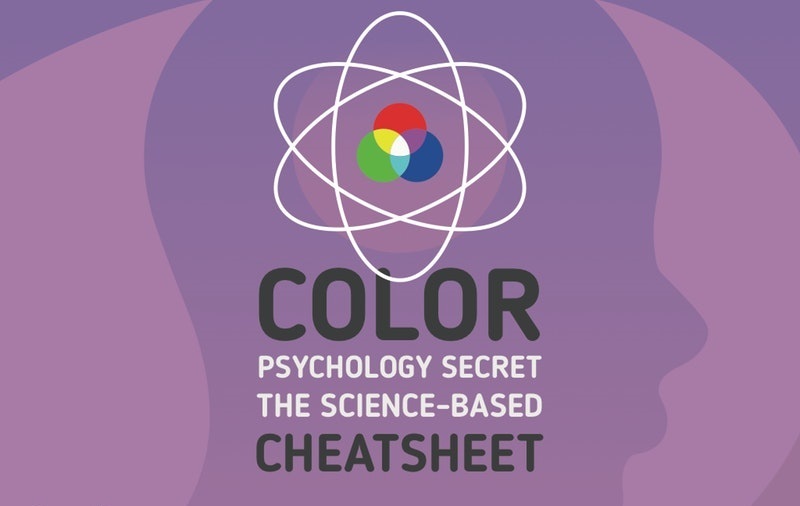 People make a subconscious judgment about an environment or product within 90 seconds – and between 62 and 90% of that assessment is based on color alone!